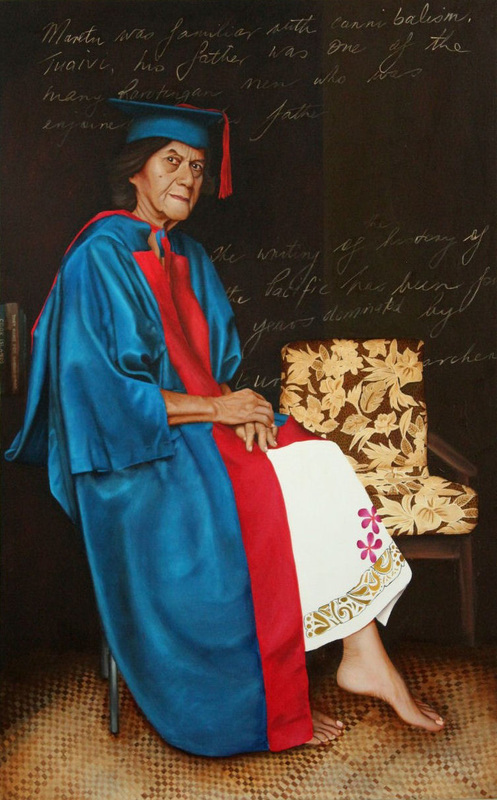 "One of the first graduates from USP in 1971 (Bachelor of Education and History), Marjorie has published seven books and been an extensive writer and contributor to articles, journals and papers on subjects ranging from information technology, to Pacific women, education and Pacific literature - to name a few. 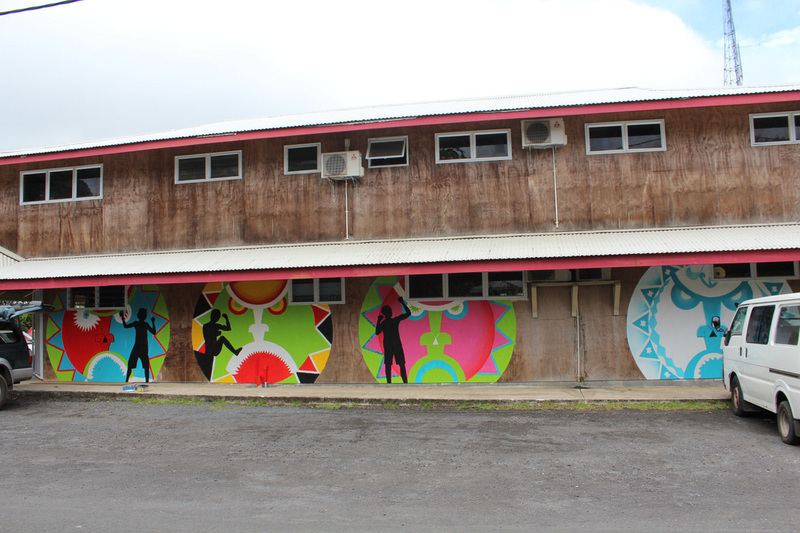 A champion of oral poetry and literature in Pacific Island societies she and her husband Emeritus Professor Ron Crocombe are renowned for encouraging Pacific writers to examine aspects of contemporary life through their poetry, art and stories. 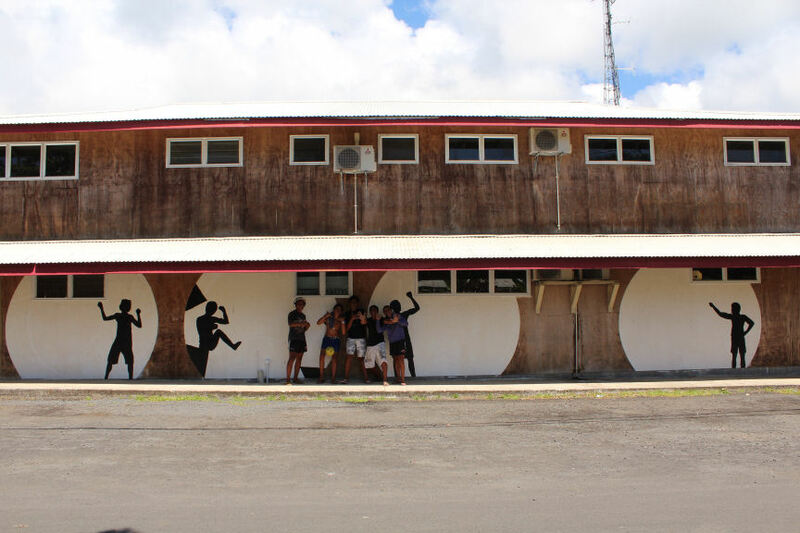 Marjorie’s achievements have put the Cook Islands on the map and revealed the values of Cook Islands peoples in her writings." 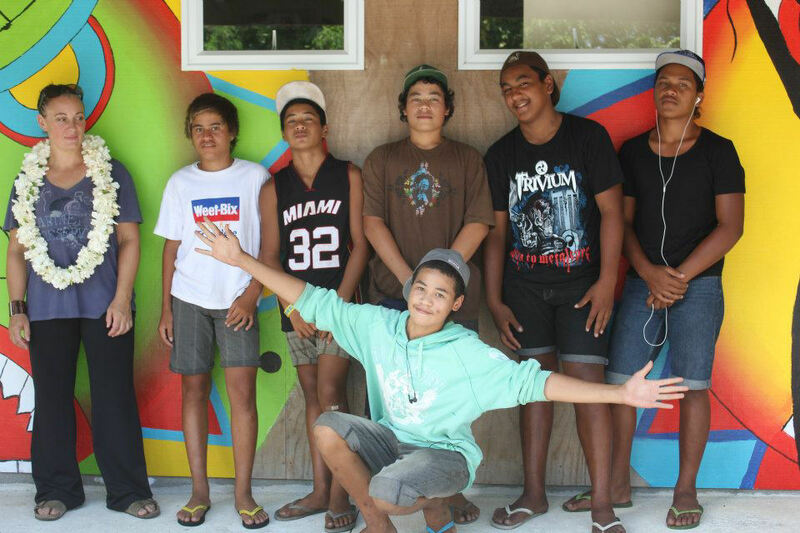 ​In 2012 I was approached by Punanga Tauturu to work with the Rakei Toa boys. 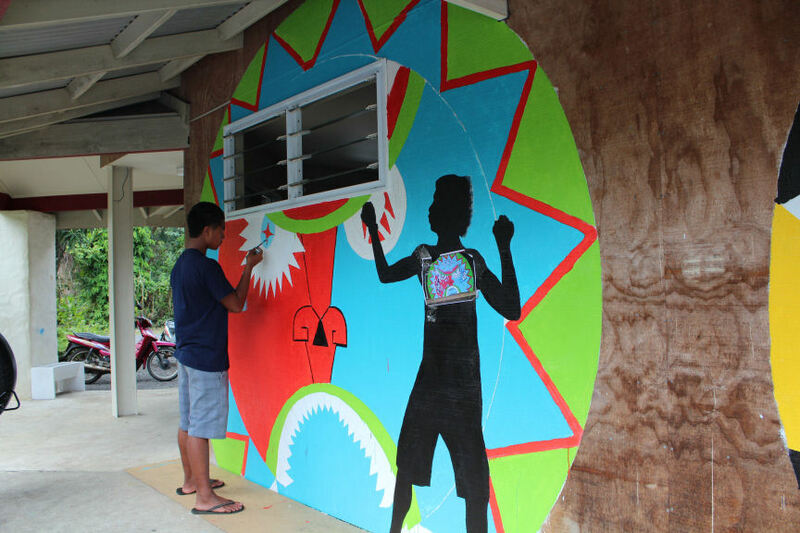 The idea of working on a mural made sense because it’s great for group work and because of the visibility of a mural the process becomes about connecting with each other in the group and the wider community; it also offers a voice and a topic of discussion. 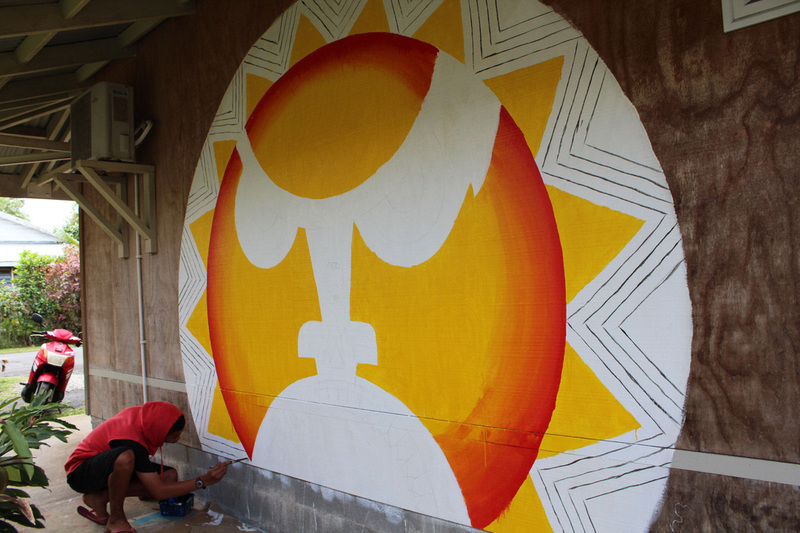 We based the mural on the legend of Maui and the Sun. 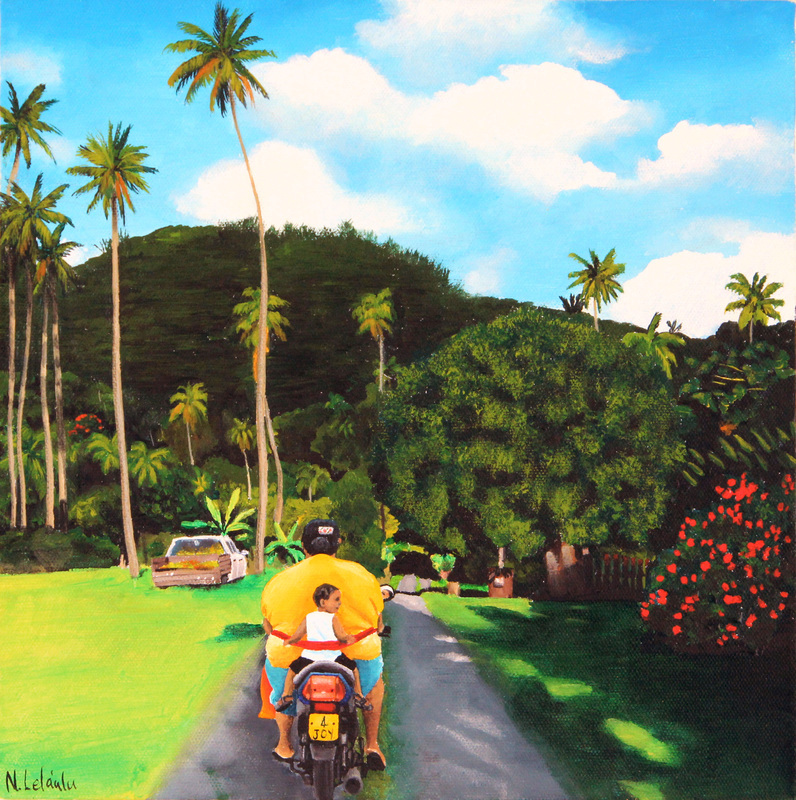 The boys took ownership of their images thus became the beginning ideas of “The Seven Sons of Maui”. The boys displayed varying levels of artistic experience. These boys were fast learners with exceptional skill to adapt and process new information. Throughout this process I was continually impressed by the inventive ways in which they came up with solutions. 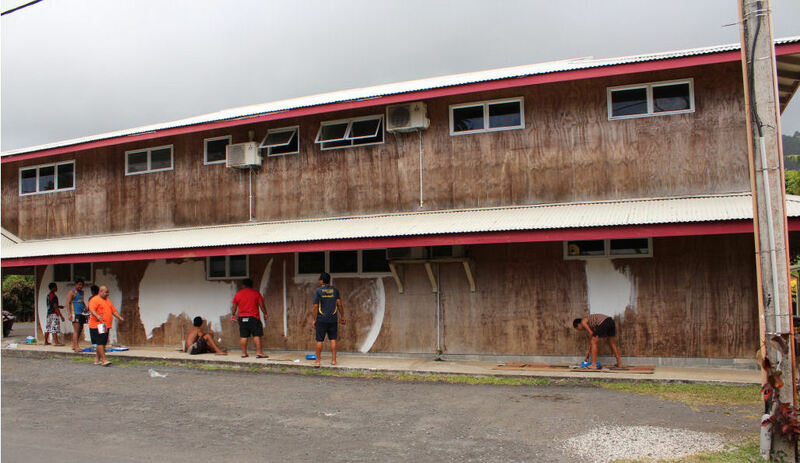 The boys helped each other with their paintings, each boy had one sun to complete, which is no small feat. These were huge areas to paint considering a lot of these boys had never drawn in their life. 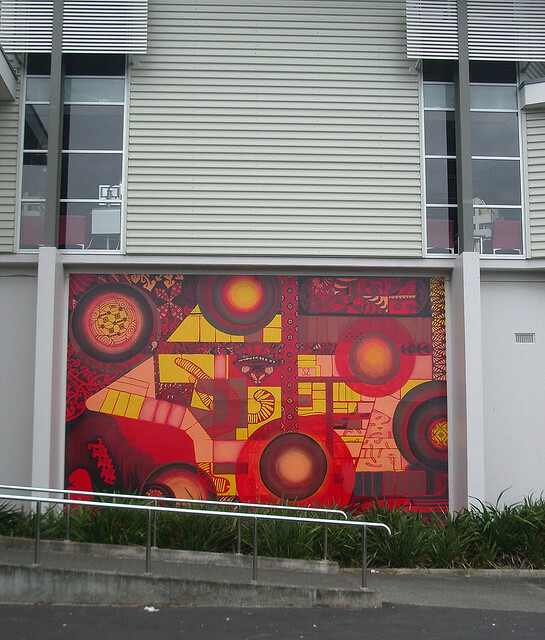 Onehunga Community Centre & Library Mural at rear entry, 81 – 85 Church Street Artists Manu Scott, Charlotte Graham and Nanette Lela’ulu came up with the concept for the mural. It has a map of Onehunga Town Centre as a background design. 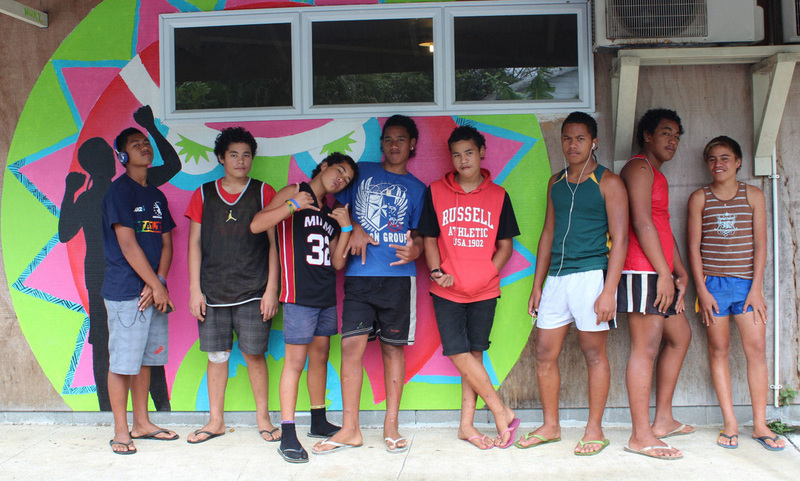 Young people from Penrose and Onehunga High Schools and Martin Hautus Pacific People’s Learning Institute then overlaid their own designs on it.